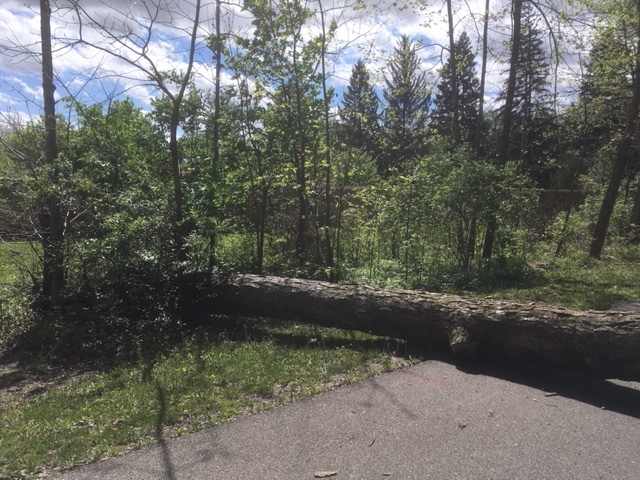 The official determination of Trail Closures due to weather related issues, construction, or other factors is determined by the City of Fort Wayne. They will post all updates on the Fort Wayne Parks and Recreation Department Trails website. 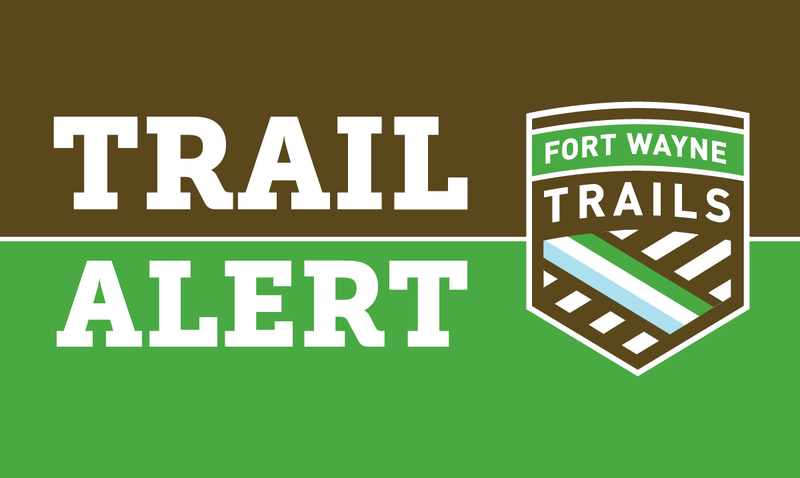 When Fort Wayne Trails is notified of closures, we will issue a Trail Alert on social Media. Please look for this graphic on our Facebook page. In Fort Wayne City Limits, please call the Fort Wayne Greenways and Trails Department, at (260) 427-6228. For trails in New Haven, please call New Haven Parks and Recreation, at (260) 749-2212. For trails in all other parts of Allen County, please contact the Allen County Highway Department, North Maintenance, at (260) 449-4781. 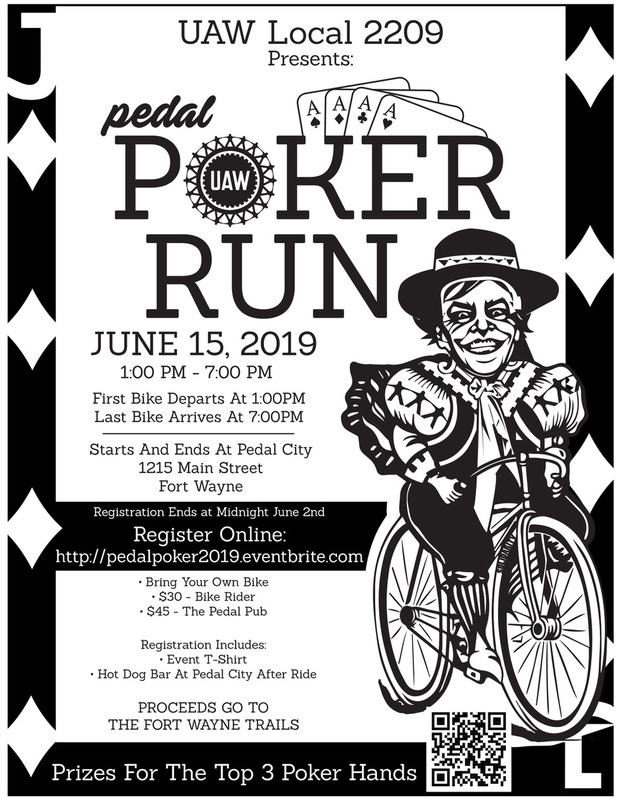 If you are not sure, please call us at Fort Wayne Trails, at (260) 969-0079, and we’ll connect you to the right people.